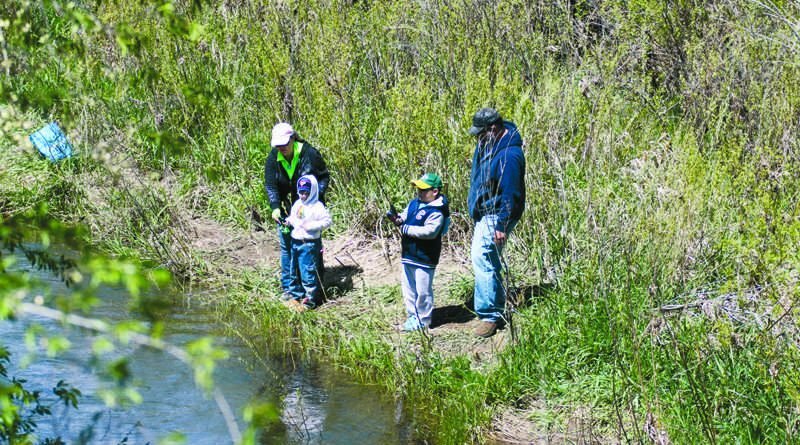 The Junior Fishing Derby is happy to announce that the 28th Annual Fishing Derby, originally scheduled for April, has been rescheduled for Saturday, Aug. 5. Due to high water flows and safety concerns, the original date for the derby was cancelled. To minimize conflicts with other previously scheduled community activities, the committee decided to hold off until after the Lassen County Fair and look for a time before school came back into session. Aug. 5 is the perfect chance to hold this annual event and it is hopeful that as many youngsters as possible will sign-up and participate. All of the on-going sponsors maintained their commitments to support this event, which annually draws between 500 and 700 young girls and boys, ages 2 to 15. The schedule of time on Aug. 5 will be the same it has been for the past 27 years. Registration and check-in will be from 5 to 9 a.m. You must be a registered to participate in the derby. 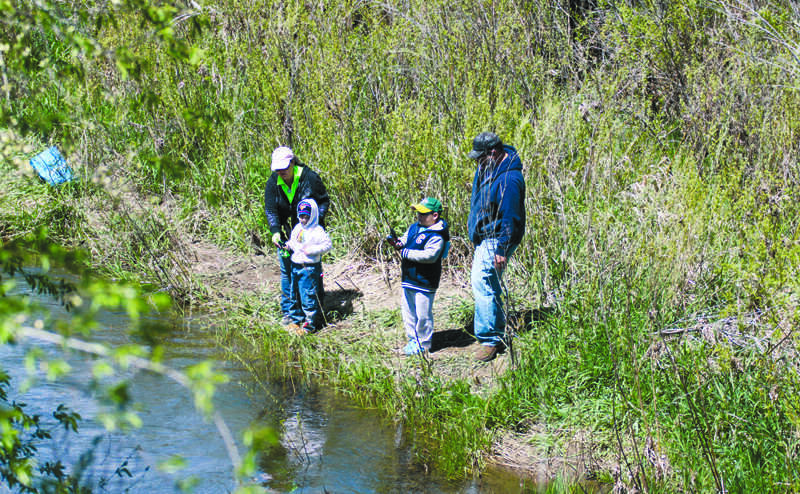 Since this year’s derby is being held during the regular stream fishing season, adults and nonregistered individuals will be fishing as well. Only those who are registered will be eligible for the prizes offered by the derby. A free breakfast for the kids will be served from 5:30 to 8:30 a.m. and a free lunch for the kids will be from 10:30 a.m. to 1 p.m. The derby ends at 3 p.m. and the prizes will be awarded afterwards. The headquarters for the derby will be at Susanville Memorial Park and the support of the city of Susanville in making this possible is appreciated. For more information, call the club president Don Spalding at 339-2153.